G. Loomis builds the world's best fishing rods, and they build them by hand, right here in the USA. Loomis rods are strong, responsive and consistent. They feel great in your hand. Durability is designed into every G. Loomis fishing rod. 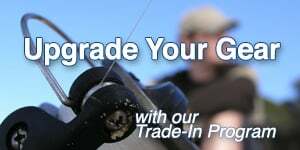 Their proprietary resins and composites insure that each rod can handle the stress of a big fish. 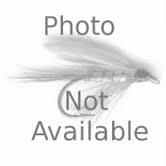 G. Loomis uses only the highest quality line guides, reel seats and handles. Cork handles are filled and treated using a proprietary process to prevent any void fill from ever dropping out. Why Buy Your Loomis Gear from ALFC?